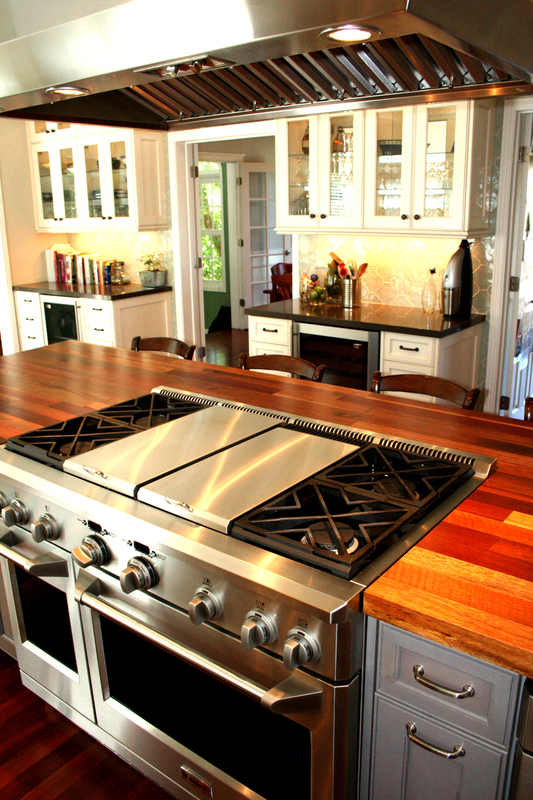 The kitchen has become the center of activity in homes today. From preparing meals, to socializing, the kitchen seems to be where family and friends congregate. Whether you are preparing an everyday meal, or serving a crowd, there is no denying the magnificence of a well-designed kitchen. Because we understand the desires and needs of people can vary greatly, we tailor our designs to your specific vision. In order to make your dreams a reality we spend a great deal of time asking questions. By asking questions we are able to gain insight and develop a deeper understanding of your goals. 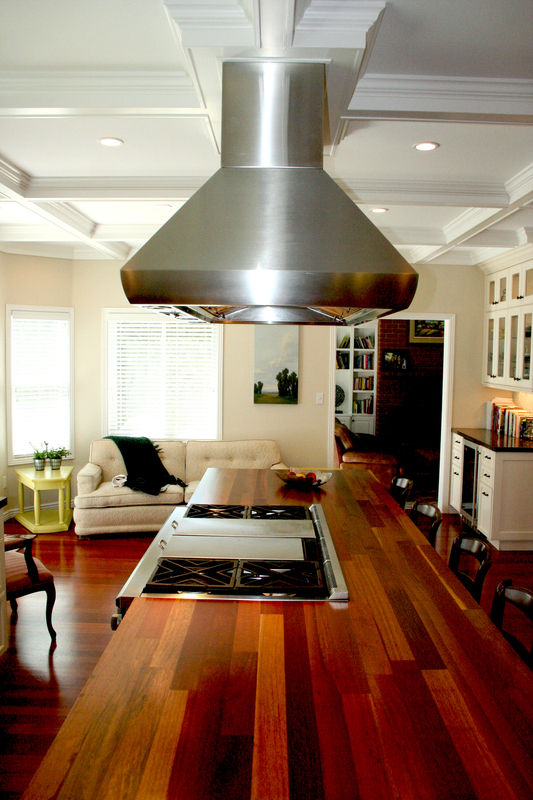 Once we understand how you plan to use your kitchen, we can get to work. First, we design a plan that allows you to move throughout the space comfortably and efficiently. Next, we look for color, form, and texture combinations that create a feeling of balance and beauty. Finally, using your current homes architecture as a guide, we carefully evaluate how the new design can be incorporated with its surroundings. Doing this will ensure the result leaves you with a synergistic environment that you love and a kitchen that is as functional as it is beautiful. 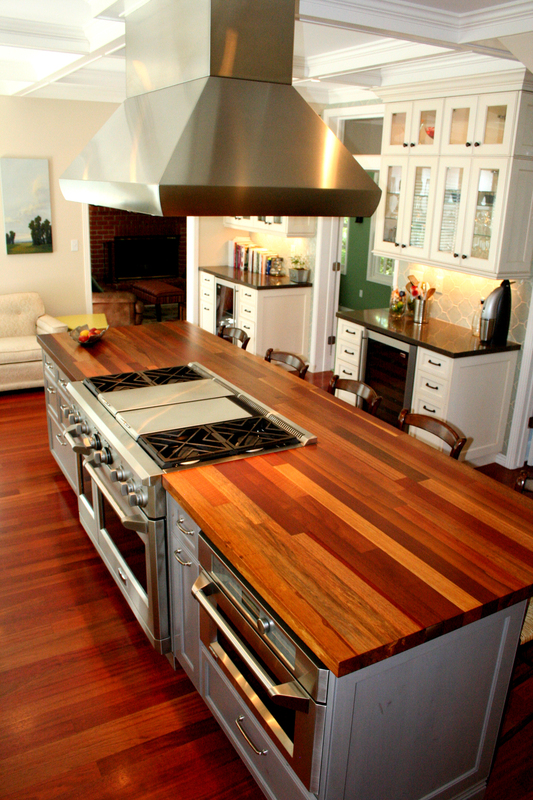 When it comes time to start the design-build process for remodeling your kitchen, we believe that you will find our approach and strategy to project management unlike any other. 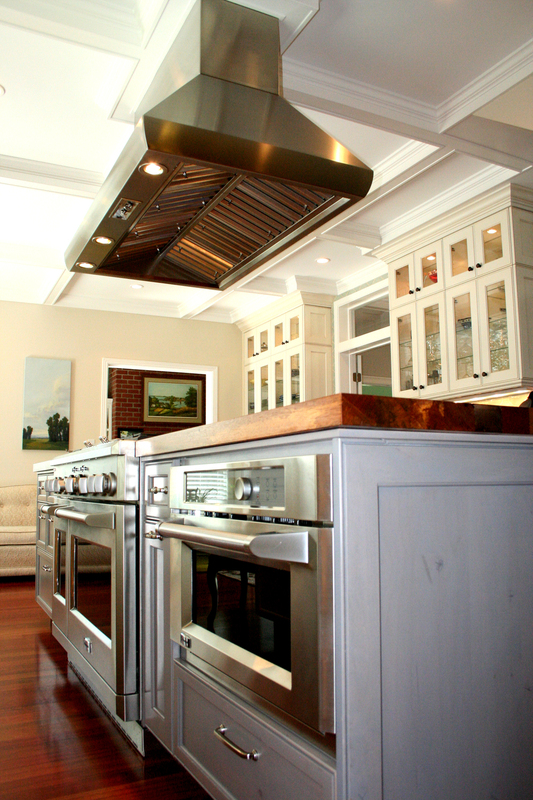 Our careful, systemized design process will ensure that your kitchen remodel is completed to your precise specifications, bringing your dreams to life. We invite you to contact us and discover the distinctive difference that Stronghold Remodeling makes on every project, every time.